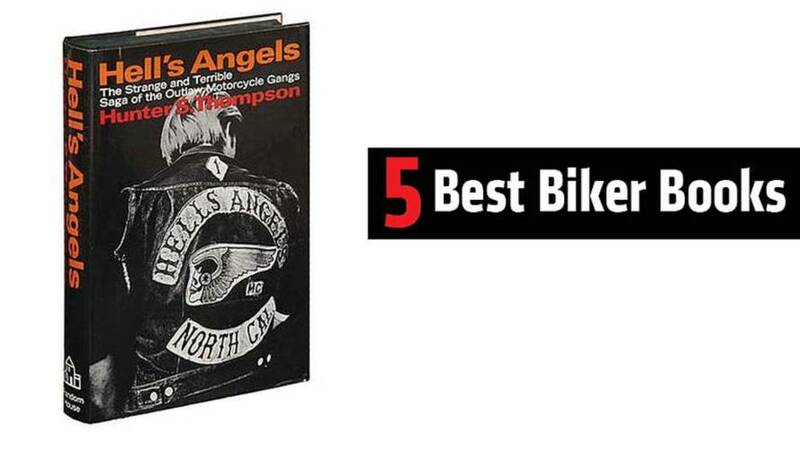 We pulled together some of the best biker books we could find some of the most recognizable names in the publishing business. Summer’s in full swing, and while you’ll want to spend as much of your waking moments on your bike as possible, there may be times – perhaps you’ll be at the beach, or at the pool, or housebound during a thunderstorm - when you’ll just want to sit down with a good book. 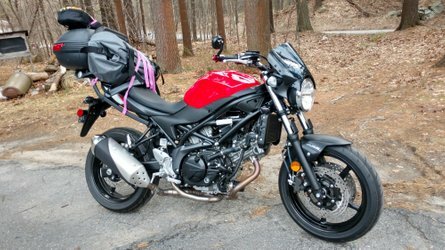 As a new rider, part of my immersion into the motorcycling world has been via the written word: I’ve been hunting up and down for good books by, for and about motorcyclists, and while there isn’t a whole lot of great motorcycle writing out there, I’ve found a few that have helped me gain valuable insight into the world of motorcycling. Here’s 5 great reads for anyone interested in motorcycles and the people who ride them. Although he’s famous – or infamous – for his drug-fueled gonzo epic Fear and Loathing in Las Vegas, Hunter S. Thompson prided himself on being a journalist (of sorts). His first book chronicled his year-long stint riding with and writing about the Hell’s Angels. The book was and remains controversial; Thompson was given a surprising amount of access to the club, and pulls few punches in his description of their brutal lifestyle. 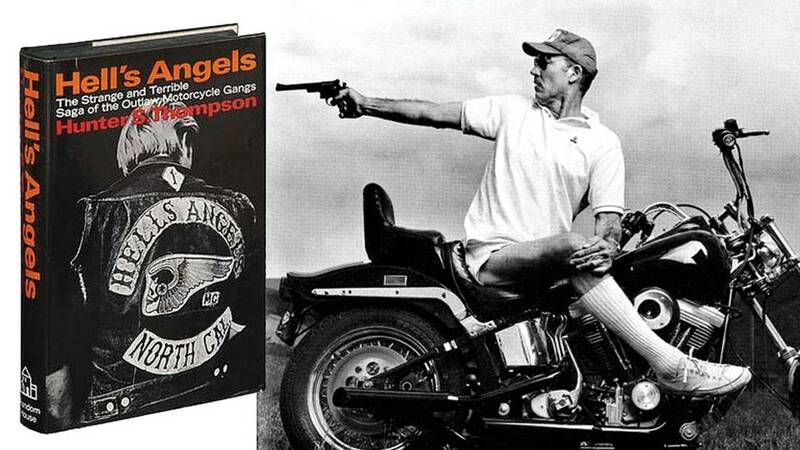 For fans of Thompson, it’s a great look at his early life and how his immersive style of reporting would eventually become his hallmark; for anyone interested in the Hell’s Angels, it’s a dark and often disturbing peek into their secret world. If you ride ADV bikes, or are thinking about getting one, you’re probably thinking about putting that bike through its paces and doing what it was presumably built to do: travel over any surface, anywhere, for a few days or even weeks. Ted Simon took that thought and ran with it – in 1973, he rode his Triumph Tiger 100 around the world, covering some 4 years, 78,000 miles and traversing 45 countries. His account of that trip, Jupiter’s Travels, was published in 1979 and remains one of the best motorcycle travel narratives, all the more compelling considering that Simon lacked what many motorcycle travelers take for granted today – GPS, a cell phone, even the weather gear that contemporary adventure riders see as a must-have. 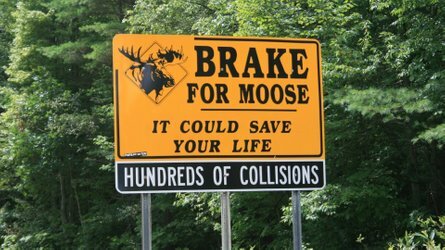 Simon would repeat his journey at age 70; Dreaming of Jupiter recounts that trip, and how – for better and worse – the world of the 2000’s compares with the one he rode through thirty years prior. 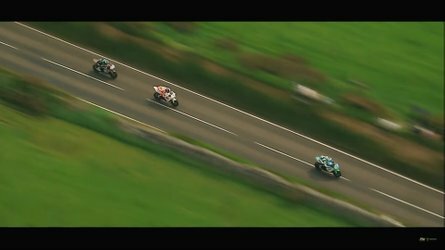 Inspired by Ted Simon, actors Ewan McGregor and Charley Boorman decided to take a similar trip – unlike Simon, they had a film crew with them, and lots and lots of sponsorship cash. 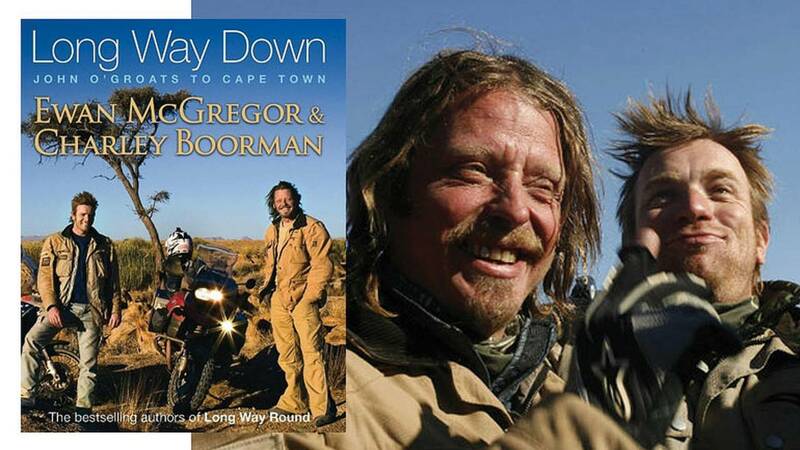 Critics of Long Way Round – both the book and the TV documentary series – usually point this out immediately, and argue that McGregor and Boorman’s adventures are less authentic than Simon’s. What makes the book a fun and fascinating read is precisely that: Ewan and Charley are often painfully aware of their privileged status, and in addition to being a bang-up look at two guys riding around the world, the book offers some interesting musings on celebrity life and the growing disconnect between our modern Western lifestyle and priorities and the way the rest of the world lives. Rock fans know Neal Peart as the drummer for the band Rush; Rush fans will tell you (not without good reason) that Peart is the greatest drummer in rock history. 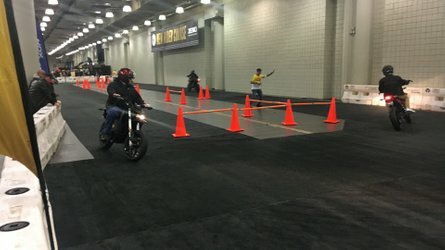 An avid motorcyclist, Peart turned to riding as a means of coping with unfathomable loss: in August 1997, his teenaged daughter was killed in an auto accident, and ten months after that his wife died of cancer. As a means of coping with his grief, Peart took to the road on his bike on a seemingly aimless journey around Canada, the U.S. and parts of Mexico and Central America. Ghost Rider is his journal of those travels, and while it’s not a straight-up travelogue, it’s a very candid look at how he dealt with tragedy – Peart comes across as understandably bitter and angry through much of the book - and how motorcycling helped make that tragedy bearable. Actually, I haven’t read it yet, even though it’s probably the best known “motorcycle” book out there. Should I pick it up? Let me know in the comments below.